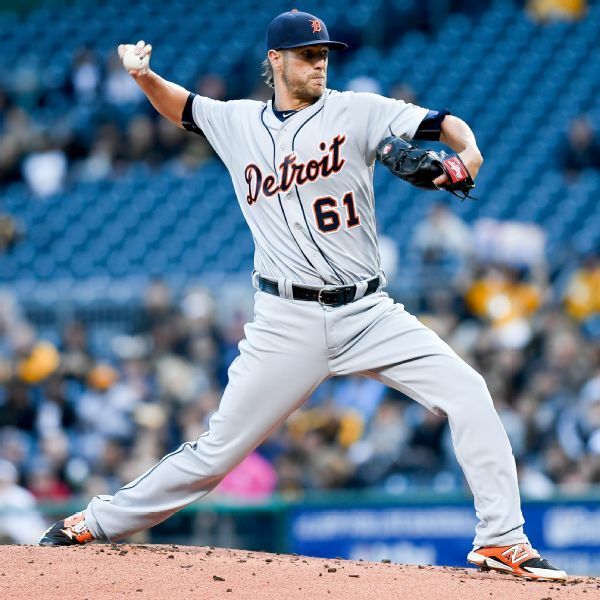 The Tigers have avoided arbitration with reliever Shane Greene, agreeing to a $4 million, one-year contract with the right-hander. 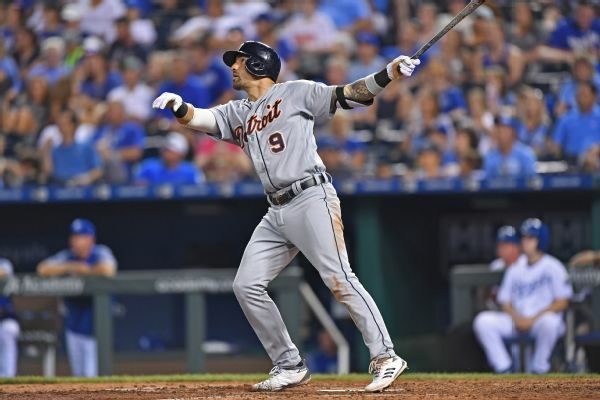 Tigers closer Shane Greene (right shoulder strain) and outfielder Leonys Martin (left hamstring strain) were placed on the 10-day disabled list Monday. 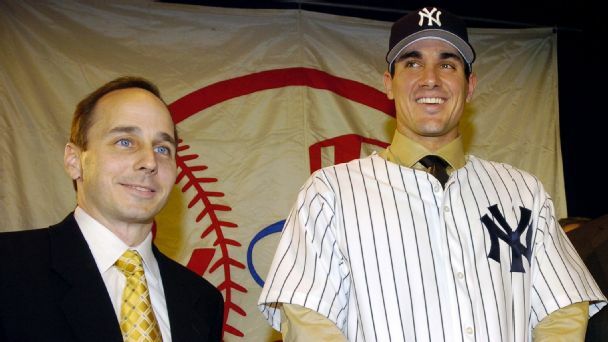 In honor of his two decades in the Bronx, we look back at some of the best and worst moves of the Brian Cashman era. 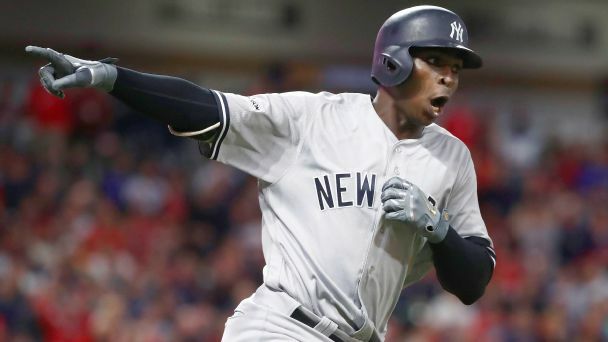 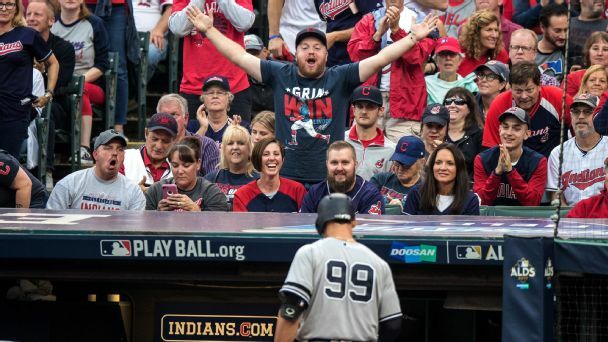 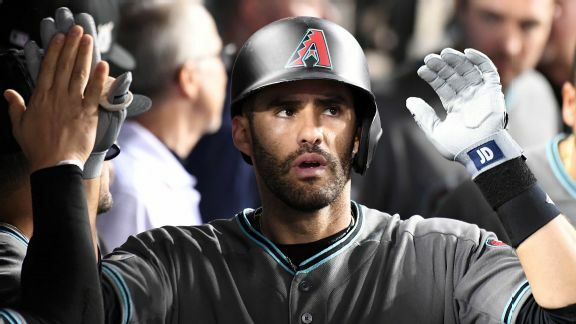 Didi Gregorius' early pair of blasts gave the Yankees a lead that their overpowering pen preserved to take down the Indians, the defending AL champs. 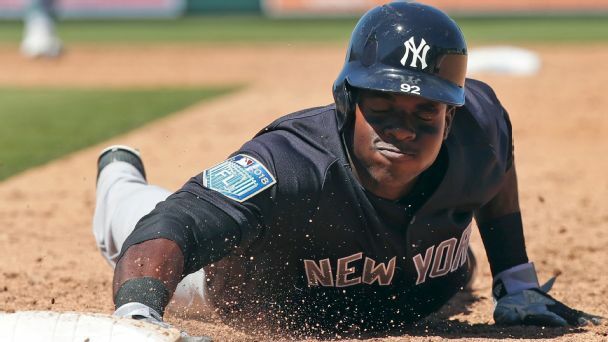 Rumor Central: Justin Upton trade signaling rebuild for Tigers? 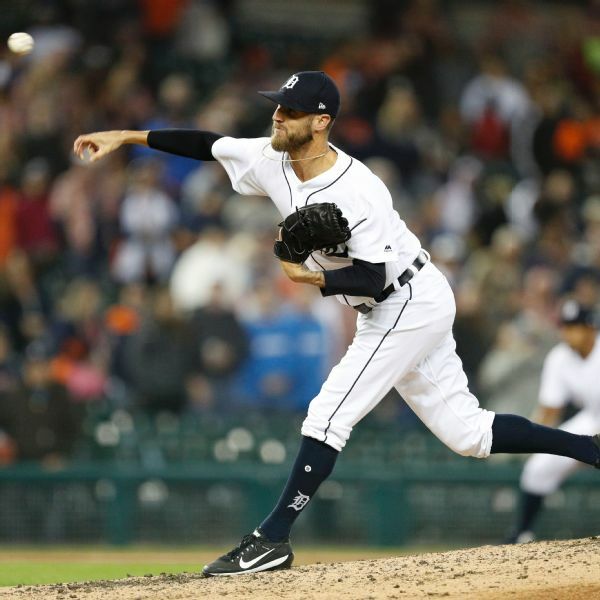 Detroit may be in rebuilding mode after dealing Justin Upton to the Angels. 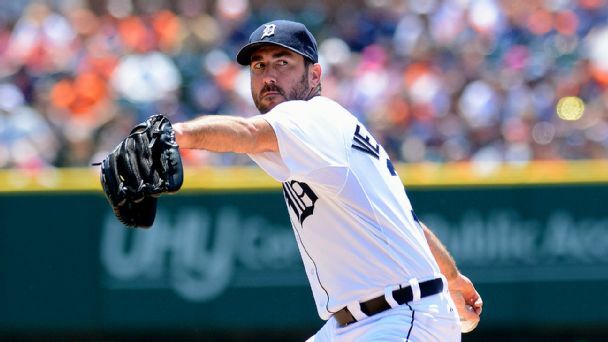 Could Justin Verlander, Shane Greene or Alex Wilson be the next to go? 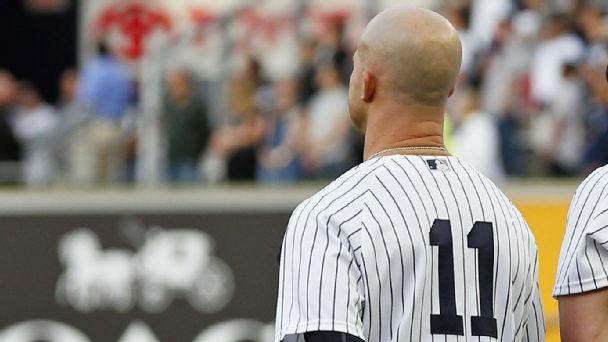 While many look forward to wearing nicknames this weekend, the longest-tenured Yankee asked to stick with tradition -- and was turned down by MLB.